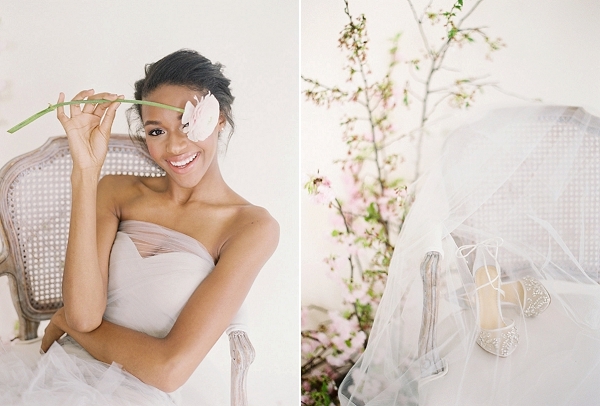 Nature provides some of the best inspiration as this creative editorial by Type A Society shows. 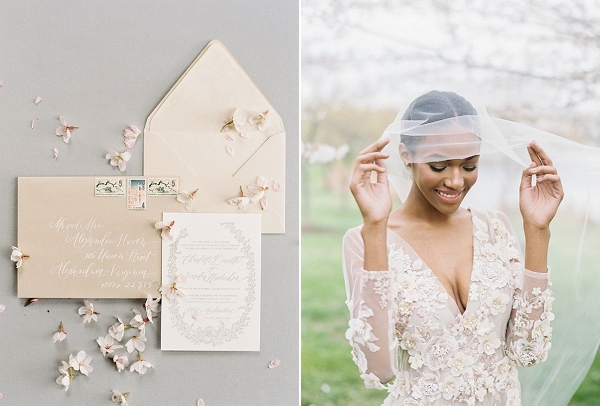 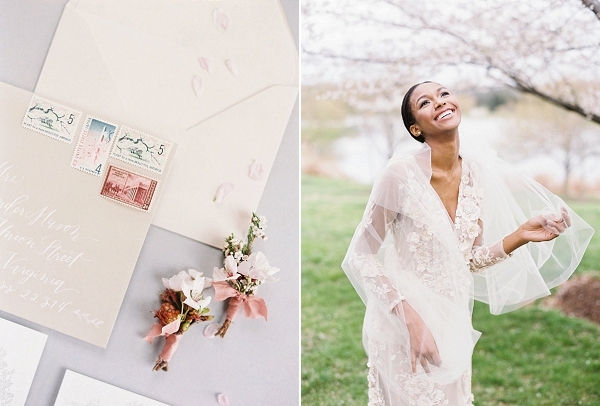 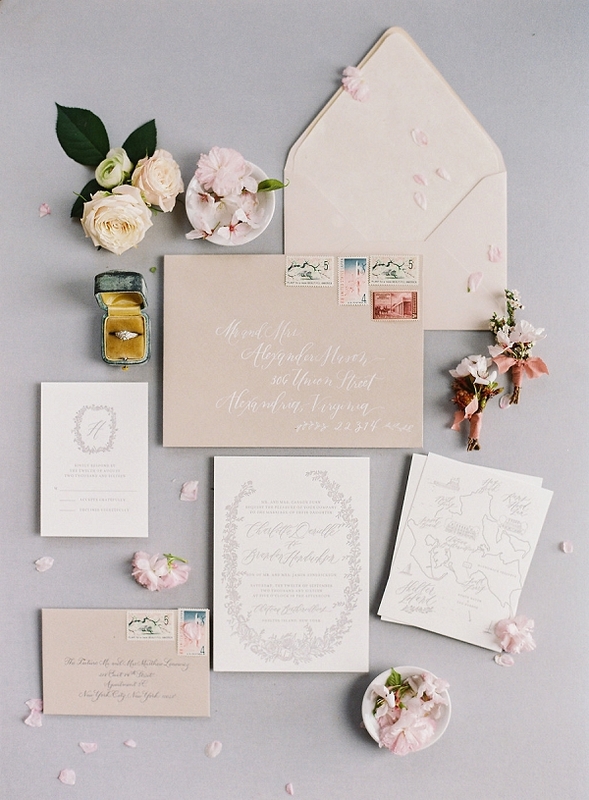 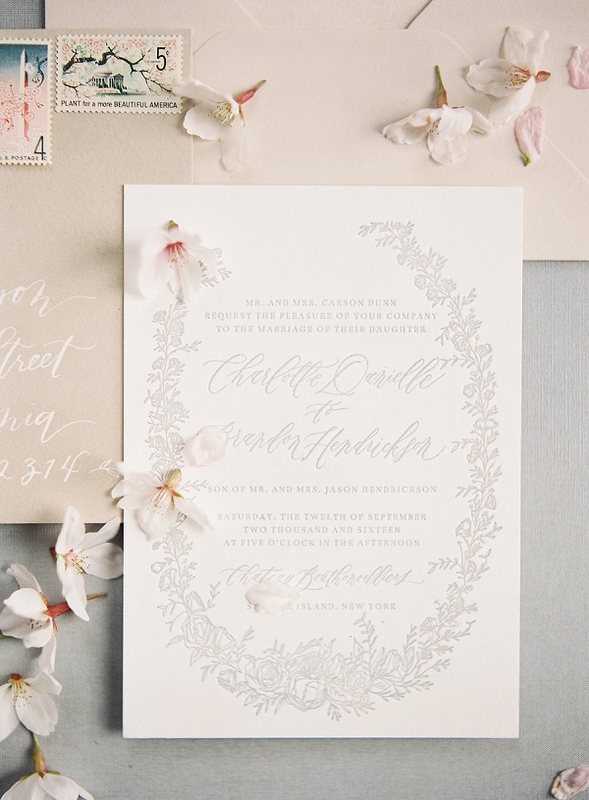 Drawing on a cherry-blossom theme, each element is a loving ode to the delicate bloom, from the exquisitely detailed Gossamer dress to the stunning invitation suite by Written Word Calligraphy. 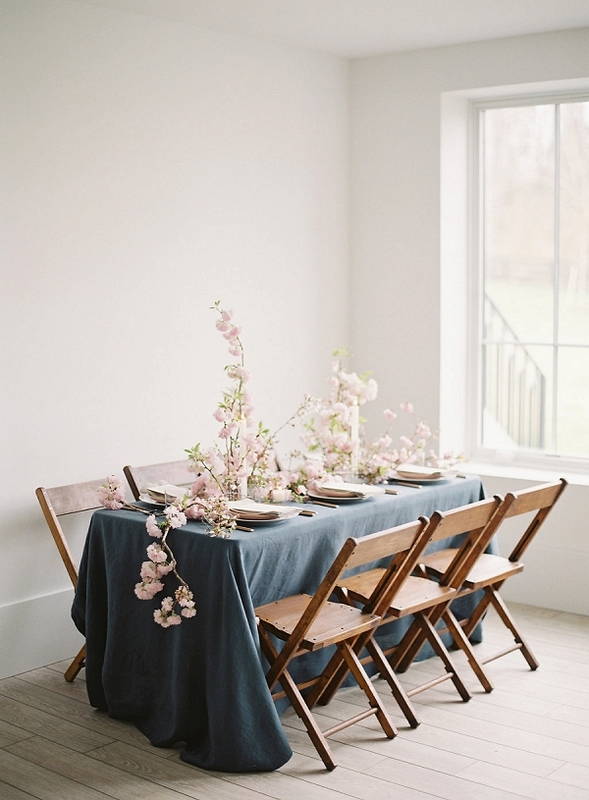 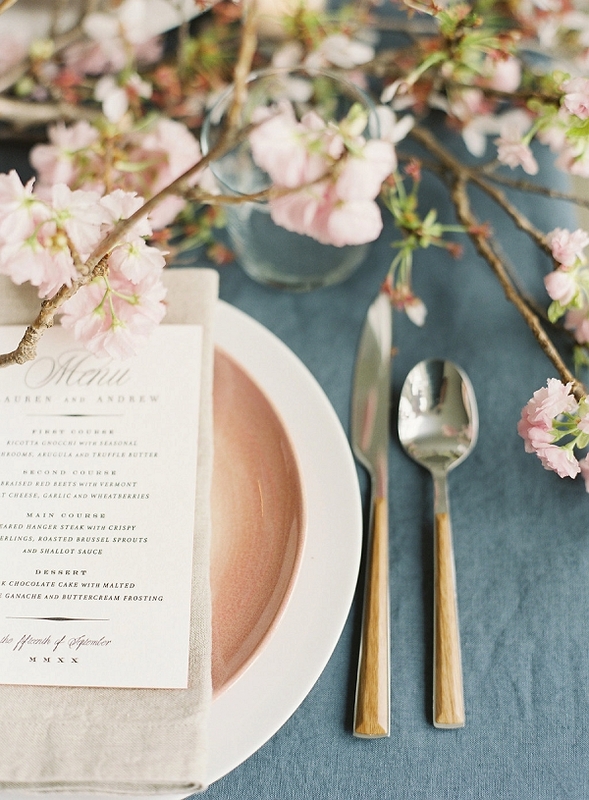 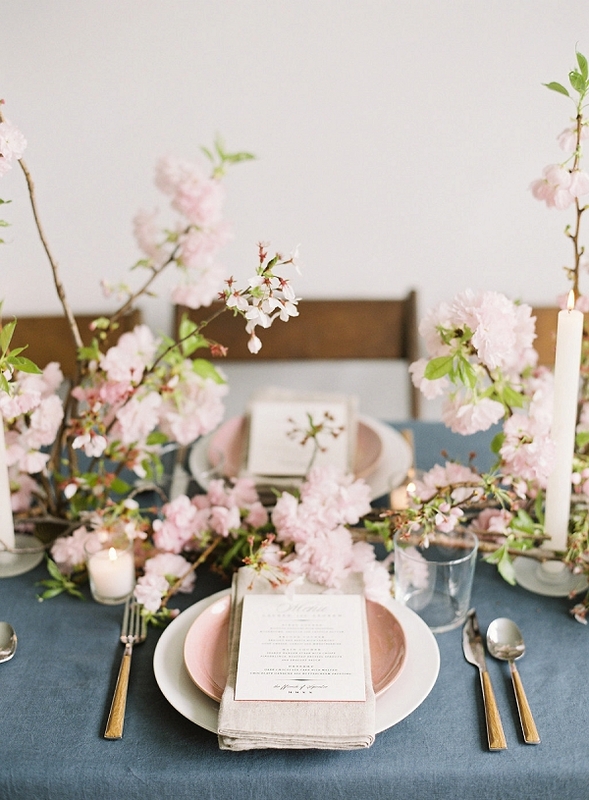 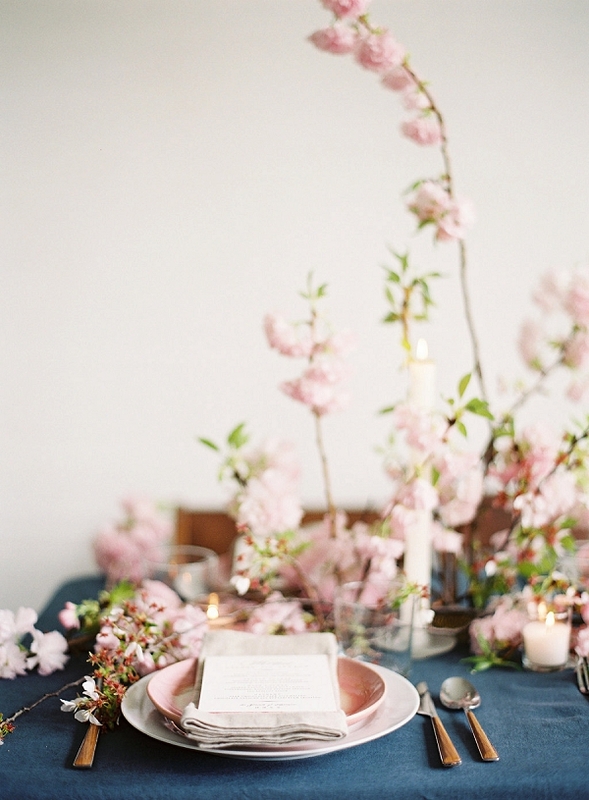 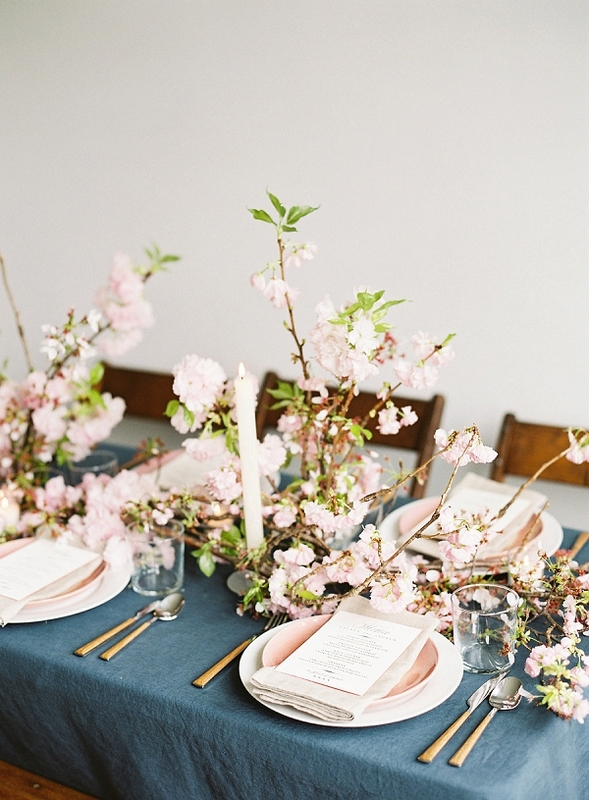 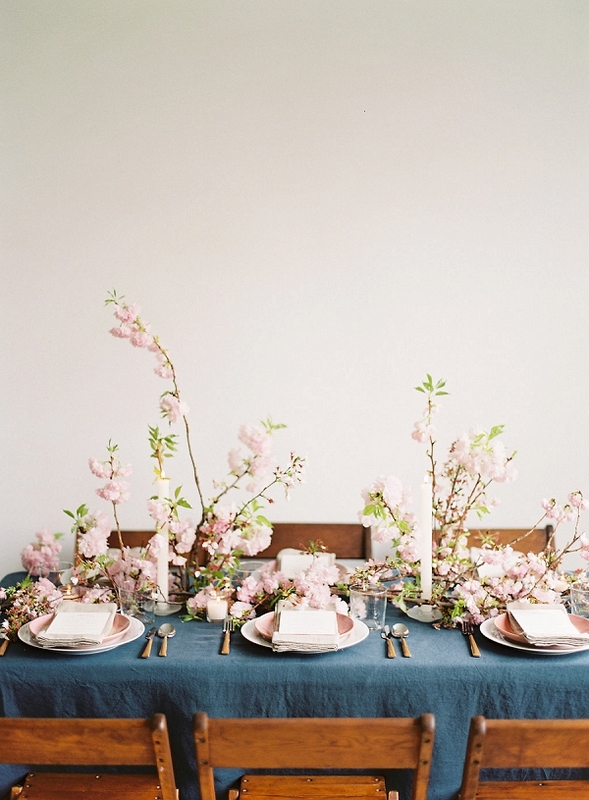 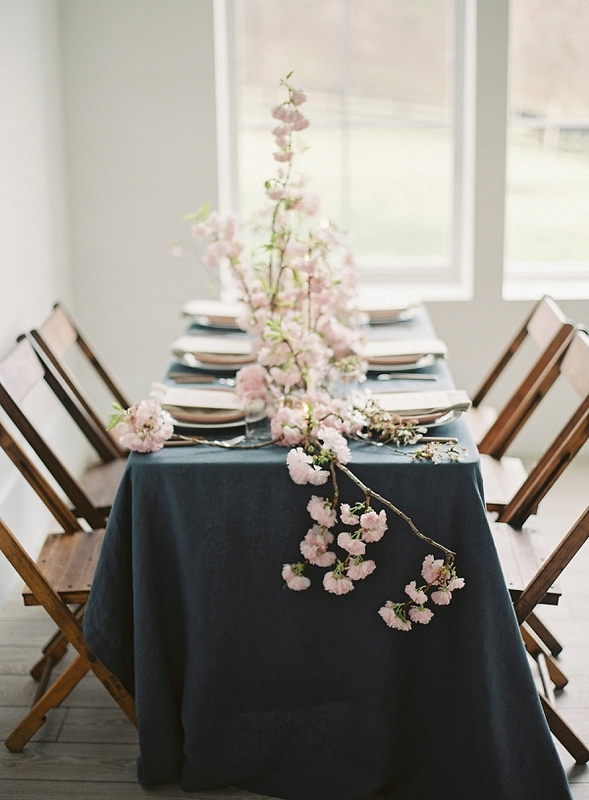 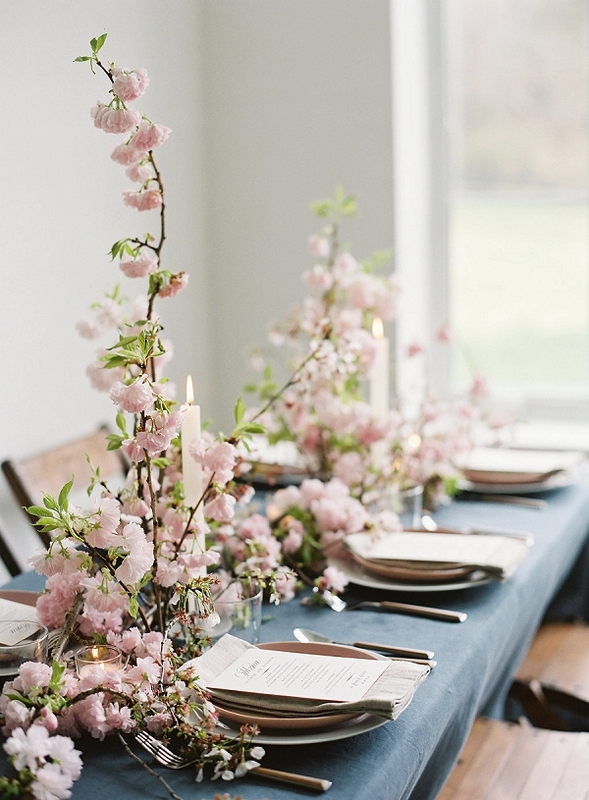 For the chic tablescape, Wild Green Yonder styled the beautiful blossoms and branches into modern, pretty arrangements we just know you will adore. 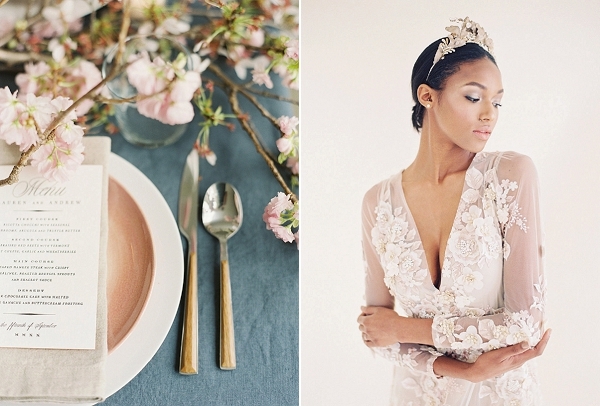 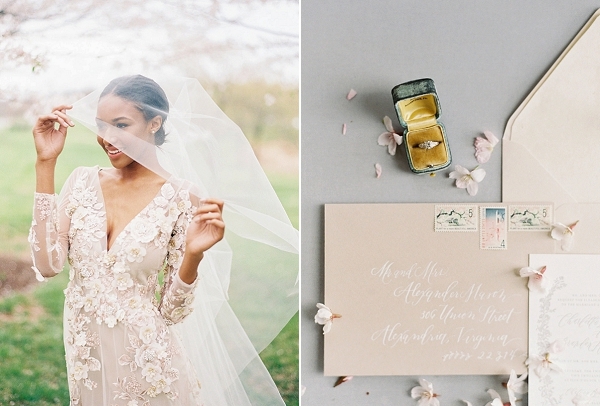 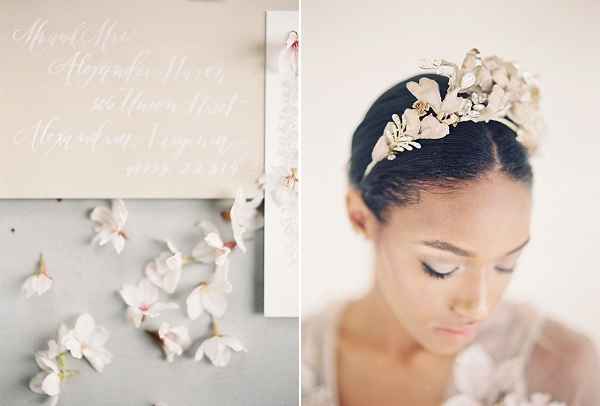 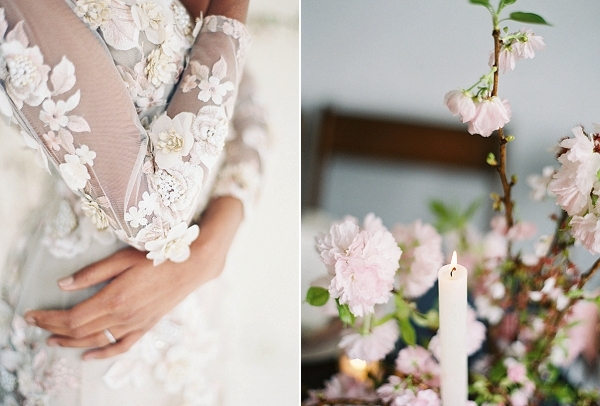 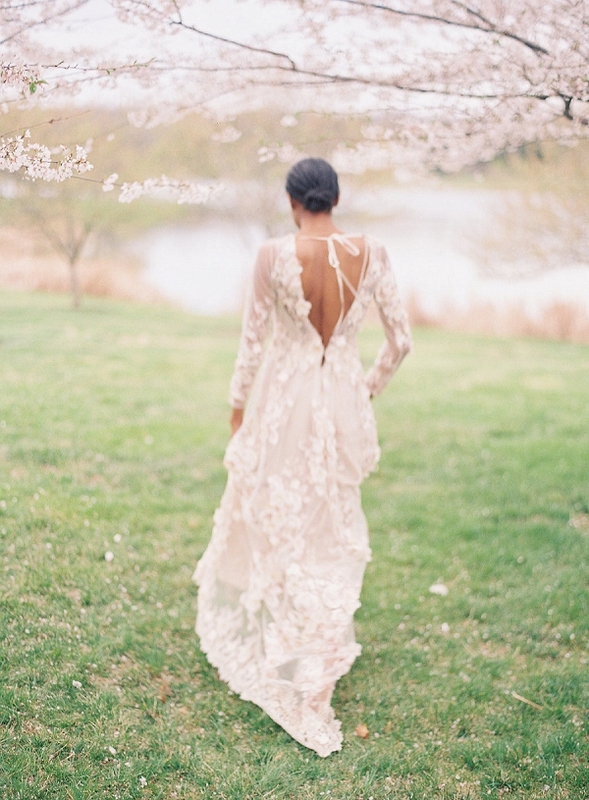 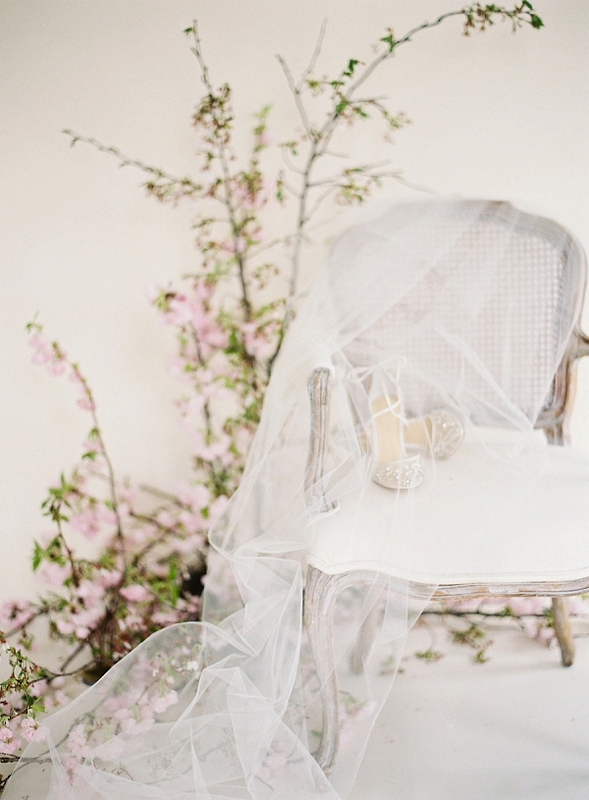 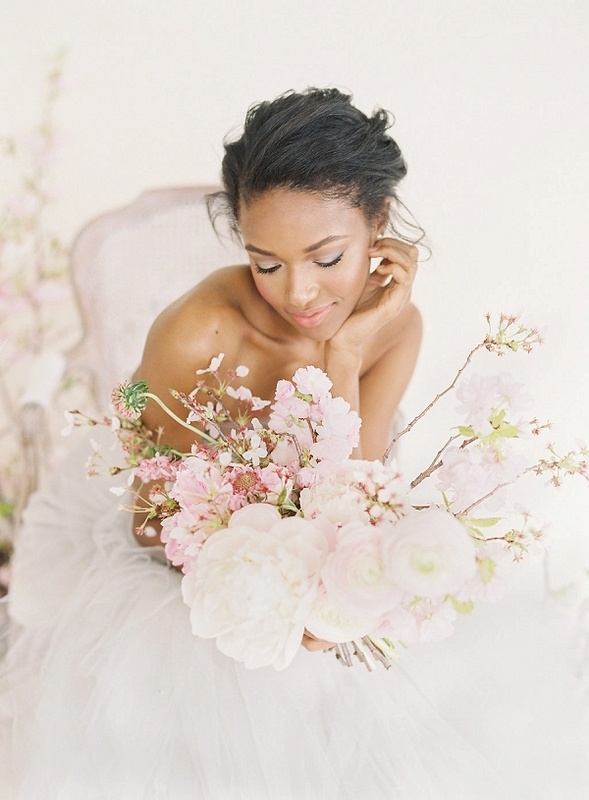 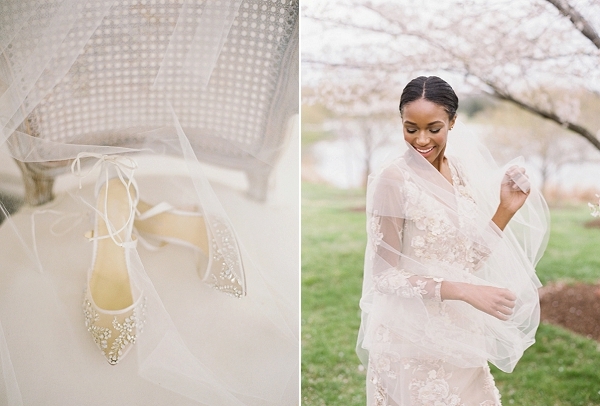 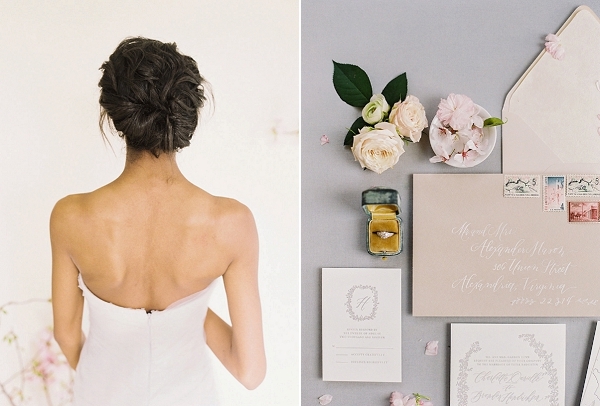 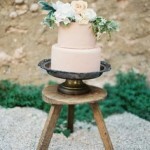 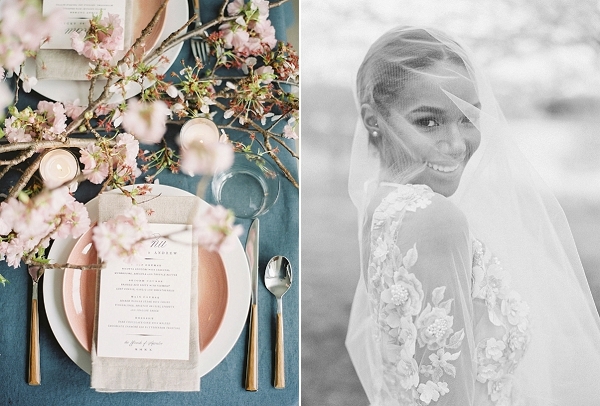 We’re completely in awe over these captures from Angela Roy Newton Photography! 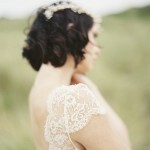 Many thanks to Angela and the team! 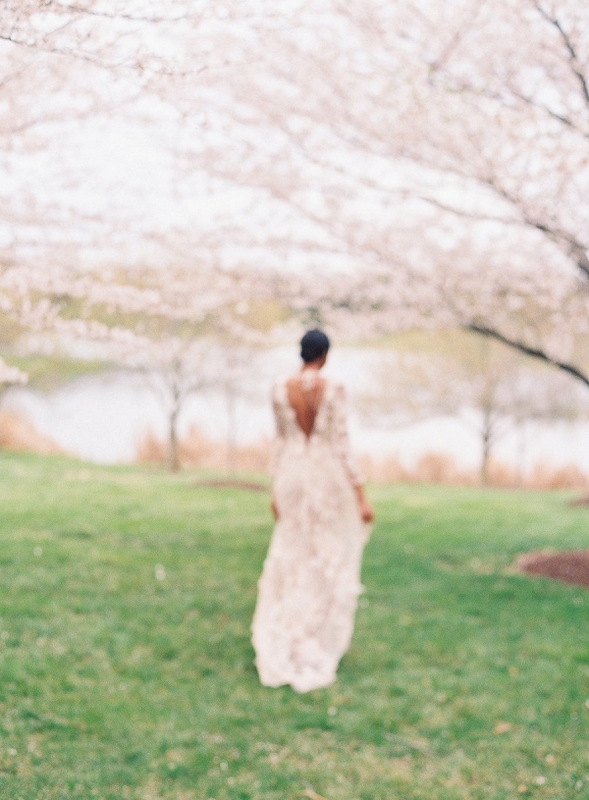 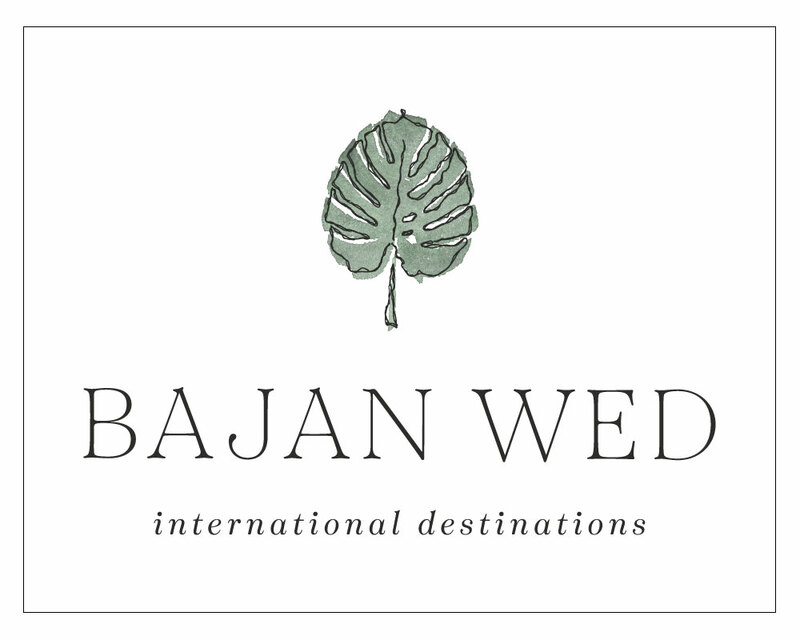 Browse the archives for further springtime-inspired wedding ideas or for more fine art wedding inspiration.